Home / Books / Music / ANTHONY, Dean. 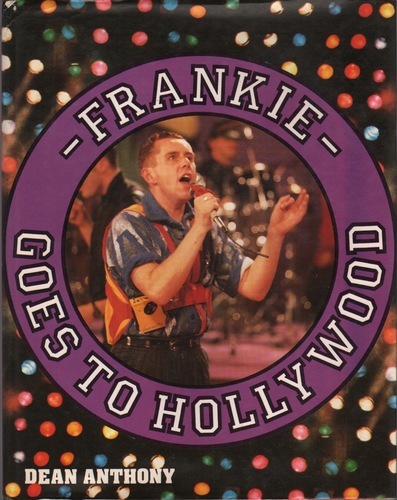 Frankie Goes to Hollywood. (London):Colour Library Books, 1984. First edition. Quarto. Unpaginated Great photographic volume on the eighties pop phenomenon. A very good plus copy in dust jacket.